Welcome to the Law Offices of Bennett A. Robbins, LLC. 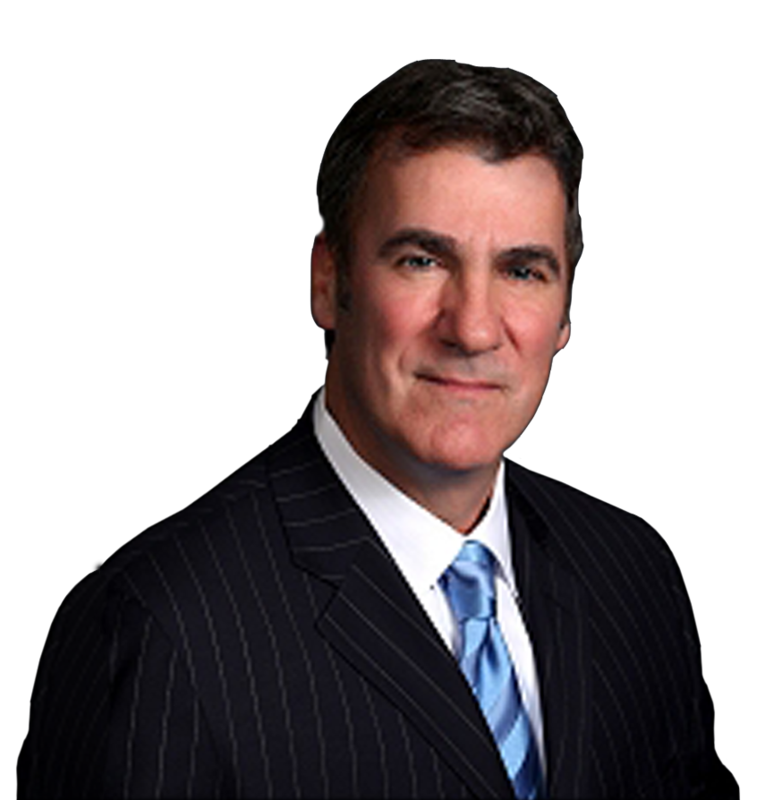 My Law Firm advocates for victims of negligence and personal injury in New Jersey & practices law in all matters of serious litigation. 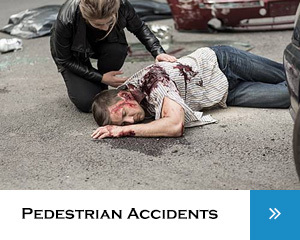 We represent those who have been injured in automobile accidents, bus accidents, airplane and train crashes; injured as a result of unsafe premises including buildings, parking lots, sidewalks, elevators and escalators. 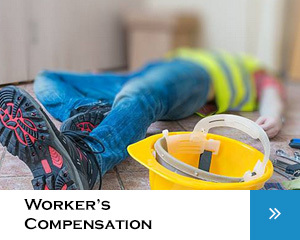 Our firm litigates cases for workers who have been injured in the course of their employ with Workers’ Compensation claims. 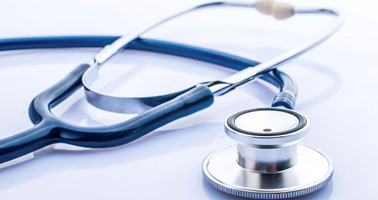 We handle medical malpractice litigation. 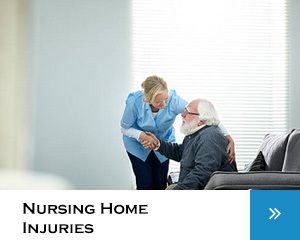 We also represent individuals who have been injured as a result of defective products. 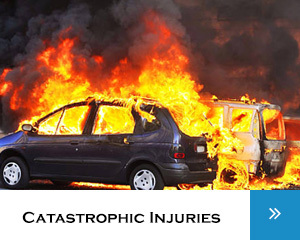 Our legal practice also covers victims who have sustained catastrophic injuries, burns, traumatic brain injuries and have lost family members due to wrongful death. 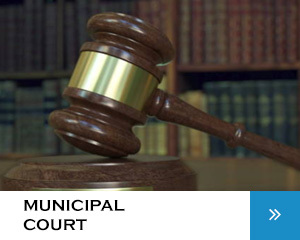 The law offices of Bennett A. Robbins also handles all Municipal Court matters including traffic, domestic and those individuals charged with operating a motor vehicle under the influence (DUI). Recovery of $1.5 million for Hoboken woman who was struck by limousine while in a crosswalk. The driver fled the scene. Confidential recovery for Mr. Robbins client against surgeon, nurse and hospital as a result of a retained sponge. 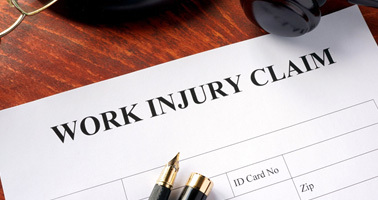 Permanent Total Disability Benefits for a New York resident employed by a Bergen county company. 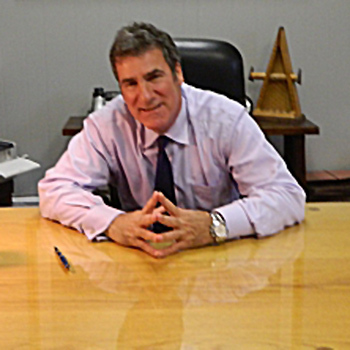 The most important consideration after an auto accident is the welfare of those involved. 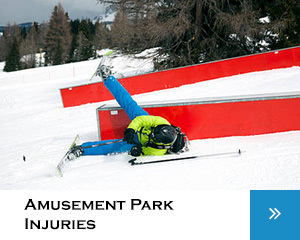 Therefore, injured parties should immediately receive medical attention. 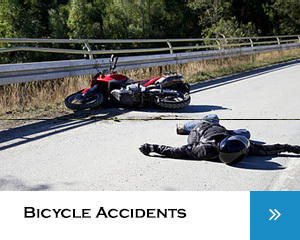 Police should be called to the scene of the accident if there are serious injuries or significant damages. Additionally, the police report is an important document that lawyers use to help build a successful case. 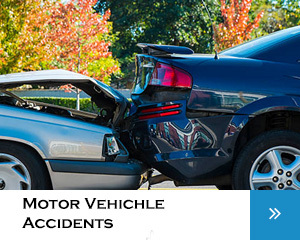 Once everyone has received the proper medical attention, an Accident Attorney is recommended to protect your rights. 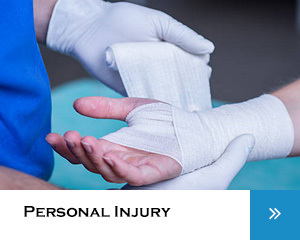 Personal injury require someone be injured. The injury can either by physical or even emotional. 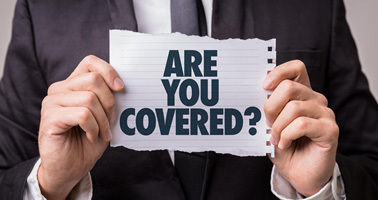 The goal of personal injury actions is to place the blame for the injury on the responsible party and require them to compensate the injured person for the sustained losses. if you answer “yes” to one or more of the following questions then you may be eligible. 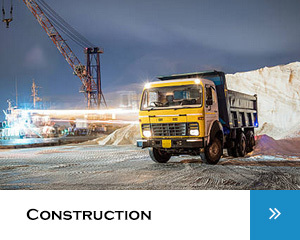 ⋅ Do you have a severe physical or mental impairment that prevents you from working? ⋅ Do you have a disability that prohibits you from working in any capacity – not just in the job you held previously? ⋅ Has your disability lasted – or is it expected to last – for at least one year? ⋅ Is the disability life threatening? 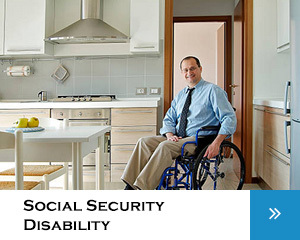 For more info – visit Bennett A. Robbins website page on the topic of Social Security Disability Insurance. Everyone who is eighteen (18) years of age or older should have a Will. Wills are not just for the rich. 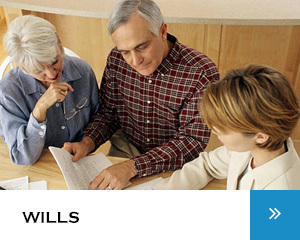 A Will ensures your personal belongings and assets go your family or the exact beneficiaries you designate. Do not leave things to chance, when it comes to your family. The staff at Bennett A. Robbins can assist you in all aspects of will preparation. Let’s start the conversation! If you have a question and are interested in speaking to someone from Bennett A. Robbins, LLC please fill out the form below and someone will contact you during business hours.